Our site operates a 24/7 working system and your dedication, diligence and commitment to service have proved to be a major asset over the years. Our standard maintenance package includes either one or two annual maintenance visits to ensure continued functionality of your system all year round. It also includes reduced call out rates, with any replacement parts provided at a reduced rate. 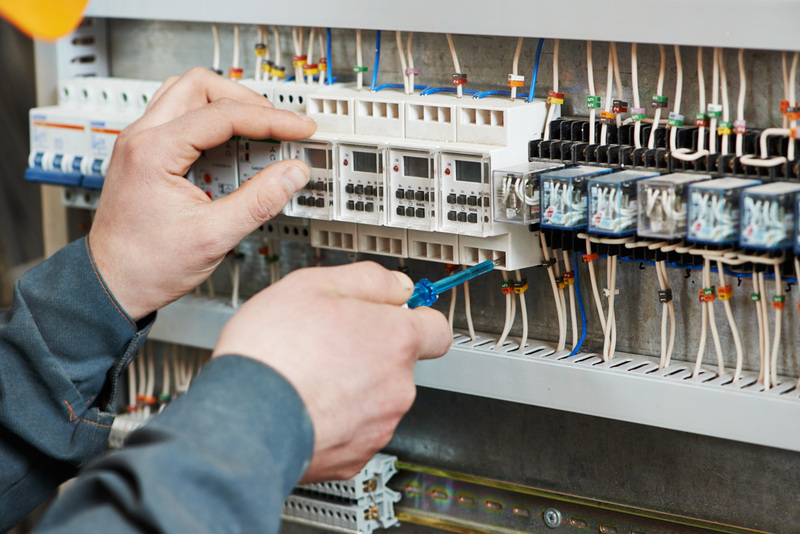 Our fully comprehensive maintenance includes two annual maintenance visits to ensure continued functionality of your system all year round, and there is no charge for call outs or replacement parts on this contract (please note that charges may be made in the event of system damage; please see our terms and conditions for full details).